Every third Friday at 7:30 a.m. 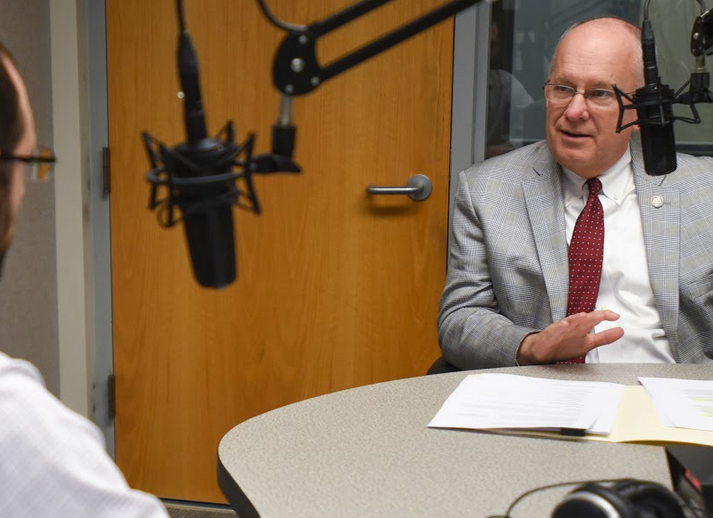 This monthly program features Missouri State University President Clif Smart discussing the implications of national and international events on the University and local community. 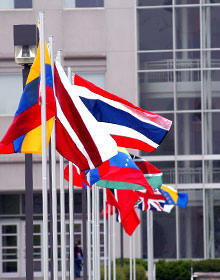 Join us as we look at current events and public affairs through a local lens. You can also email topic suggestions for this program. Since Gov. Eric Greitens announced his Fiscal Year 2018 budget proposal in February, and in some cases before that, there have been ongoing discussions amongst administrators at Missouri’s colleges and universities about how to manage fewer appropriations. “International exchange is a core value and strength of American higher education,” says Missouri State University President Clif Smart. He's referring to a letter sent by the American Council on Education, which the school has endorsed. 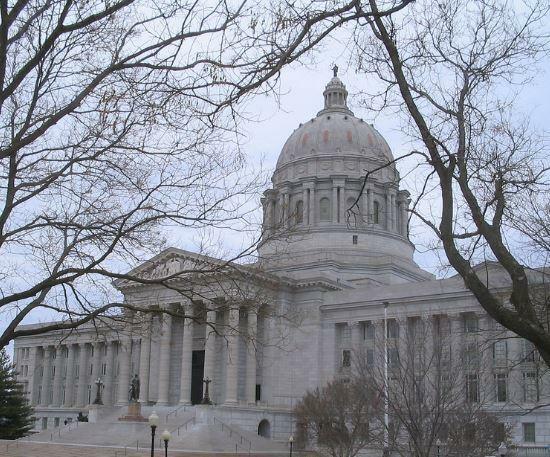 Legislative goal items for many of Missouri’s public colleges and universities took a hit this week when the state’s governor restricted $68 million from two and four-year schools. 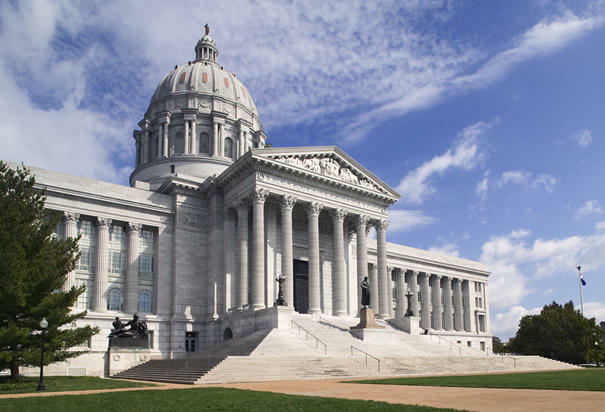 Missouri’s newly elected officials and the people they represent will learn a lot about each other as the state’s legislative session gets underway next year. For many entities, that relationship-building has been ongoing for some time. Missouri State University President Clif Smart says his team has been in talks with those inside Governor elect Eric Greitens’ camp. According to Smart, partnerships with outgoing Gov. Jay Nixon were key in elevating the value of higher education in the state. He’s hoping to achieve the same support with a Greitens Administration. For many college students across the country, last Tuesday’s election was the first in which they could cast a ballot for U.S. president. But it’s likely not the first time they’ve influenced decisions on leadership and policy. On campuses across the country, students help drive these outcomes in a variety of ways. 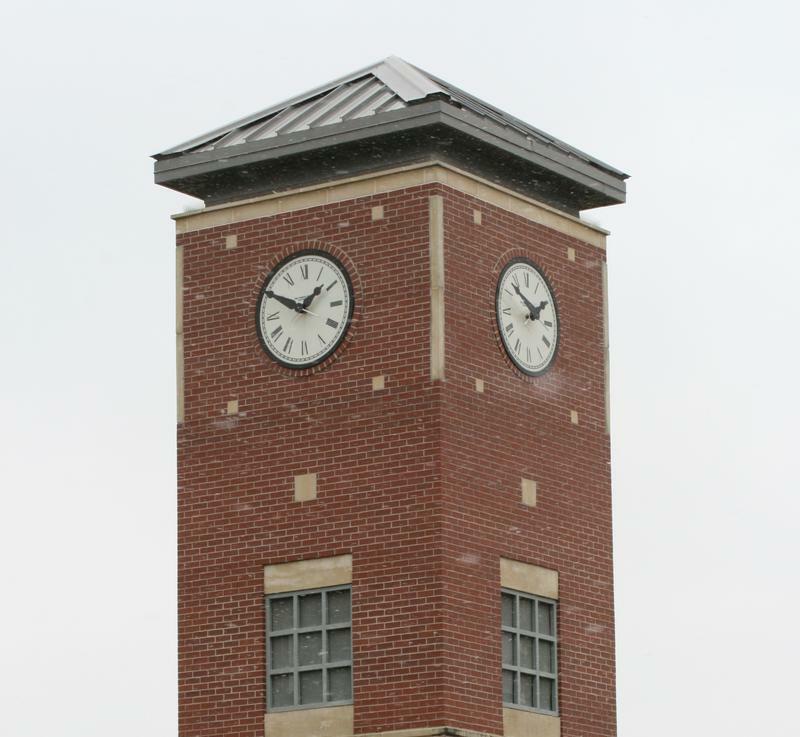 At Missouri State University, engagement in the democratic process is encouraged through its Public Affairs Mission, according to President Clif Smart.